We are your one-stop solution to your storage needs. Are your closets and garage full? We are the solution. Sell your house, and can’t move into your new house yet? We are the solution. Selling your house and your realtor says get rid of the clutter? We are the solution. Commercial vendors such as Lance Foods, builders, and landscapers use us. All units are 8 feet, 4 inches inside height. 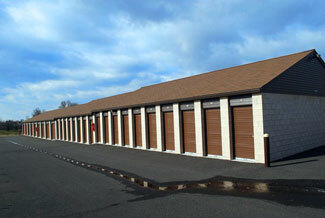 All of our units are drive-up, no elevators and push-carts.